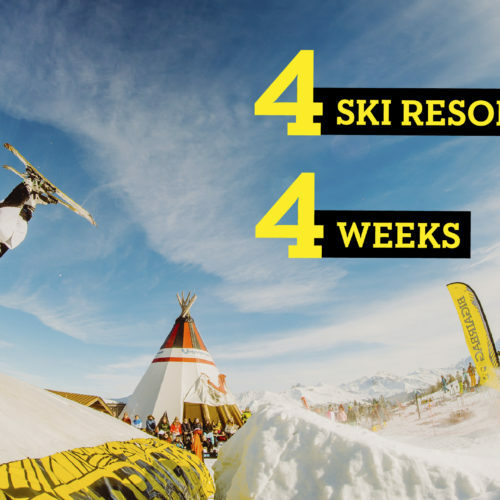 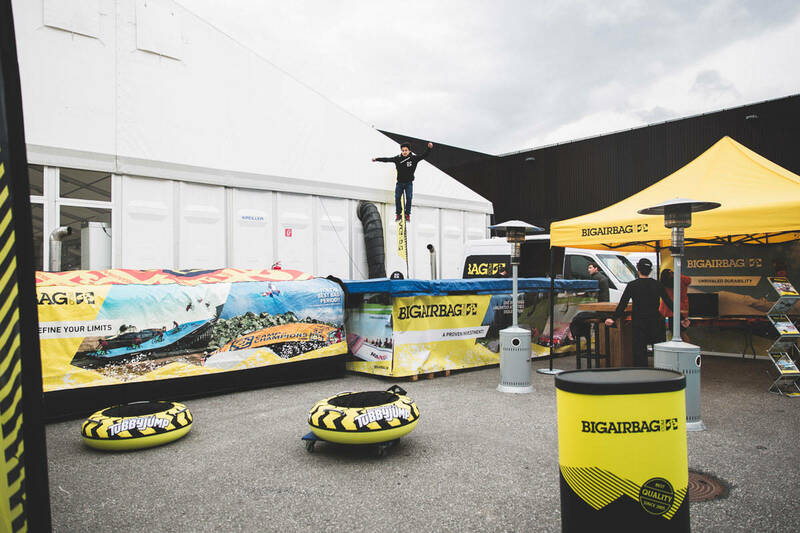 Last month we exhibited at the number one tradeshow for ski resorts in Europe: Interalpin 2017 in Innsbruck, Austria. 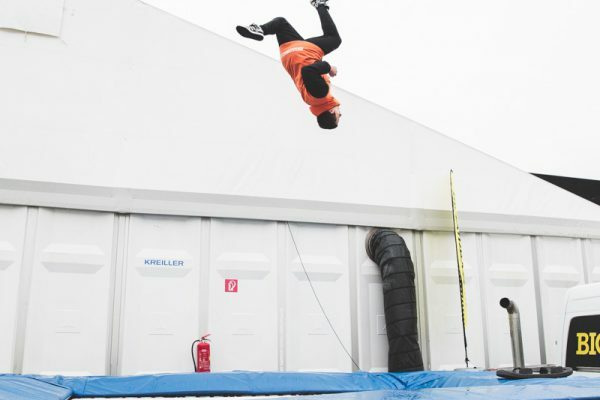 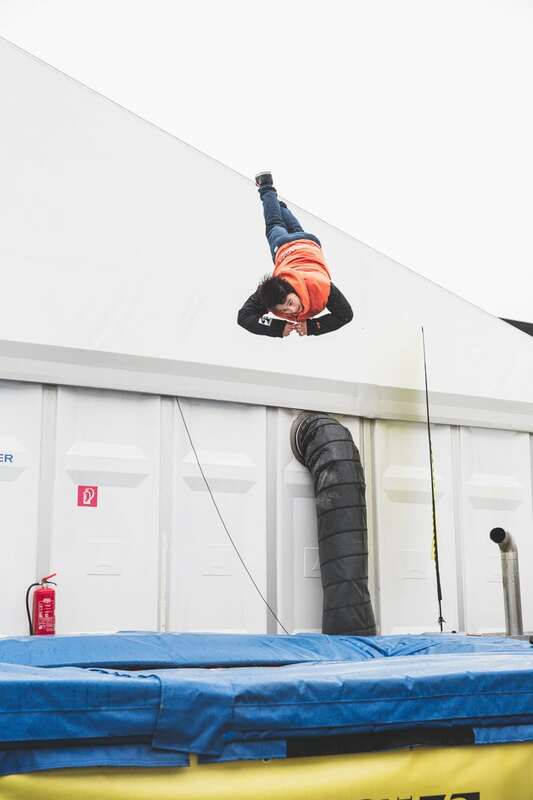 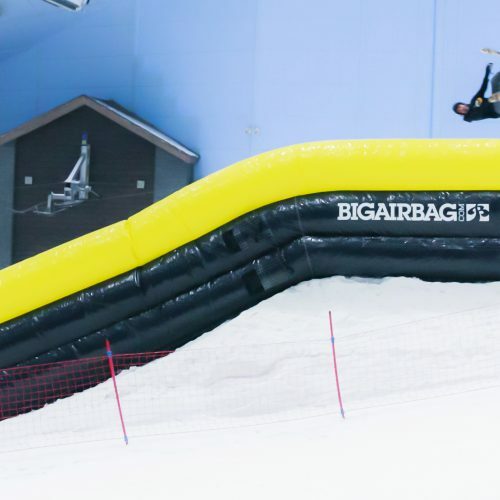 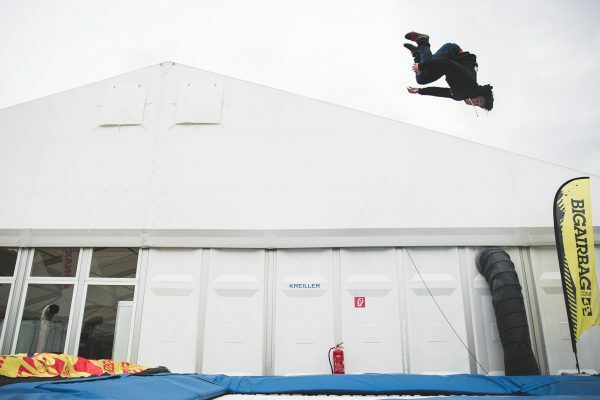 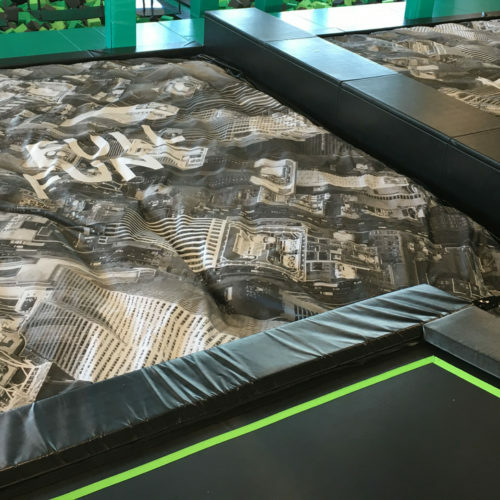 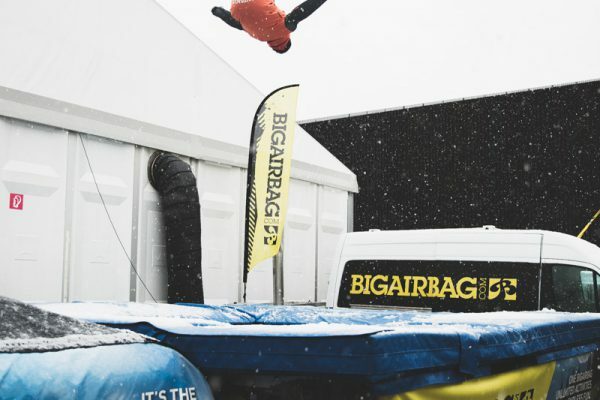 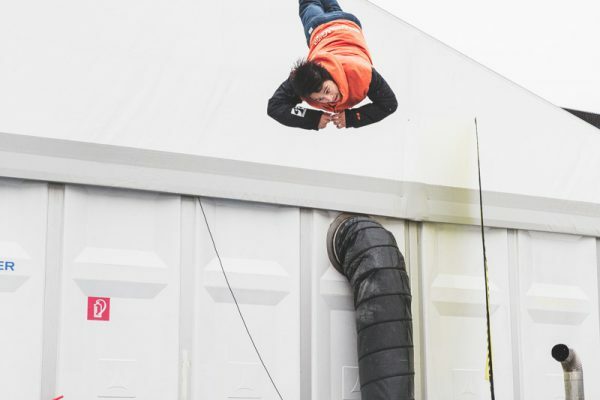 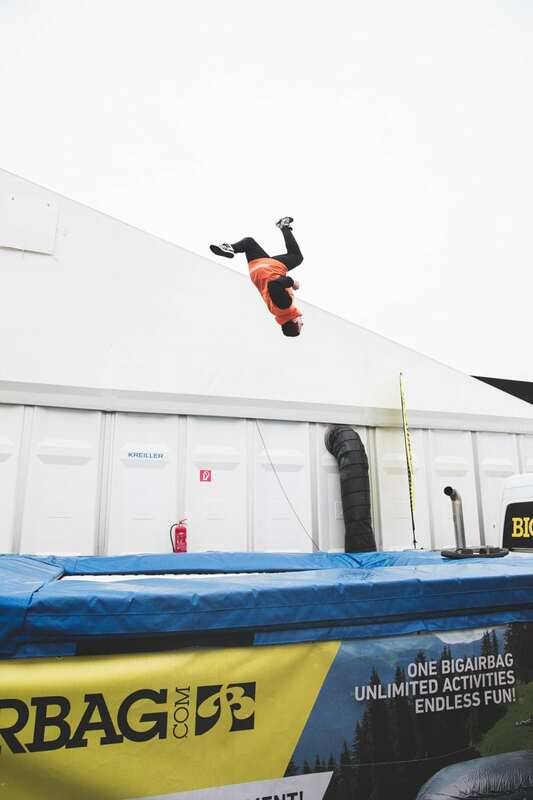 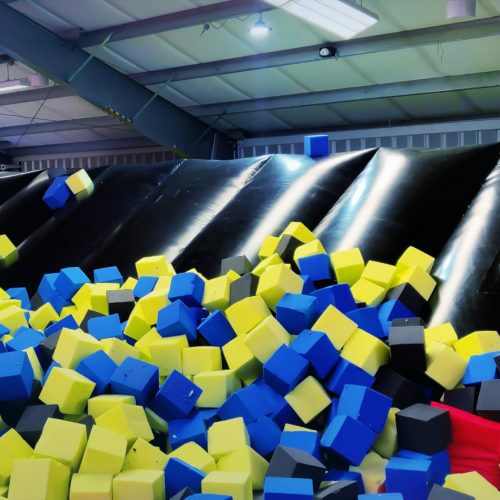 We put up a sweet setup with our BigAirBag Adventure and MaxAir high performance trampoline. 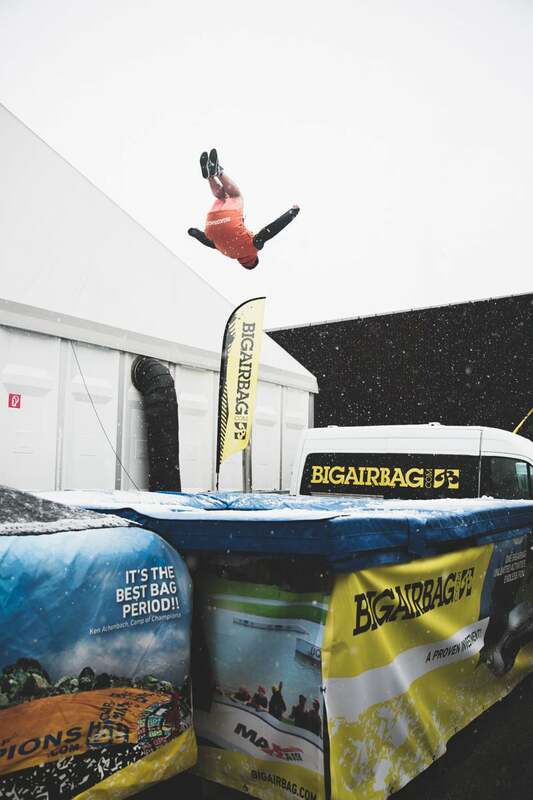 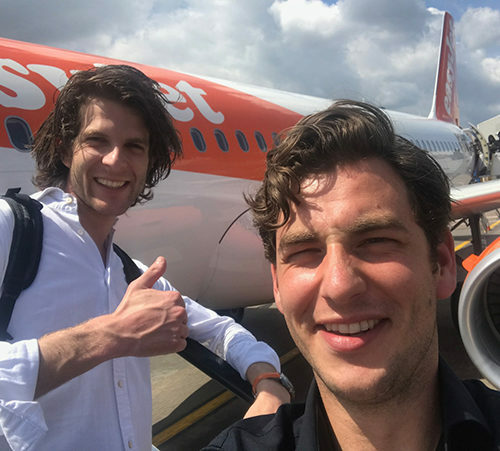 We brought along two of our best athletes: Cris van Schijndel and Martin Drumev, who just threw the most amazing tricks. 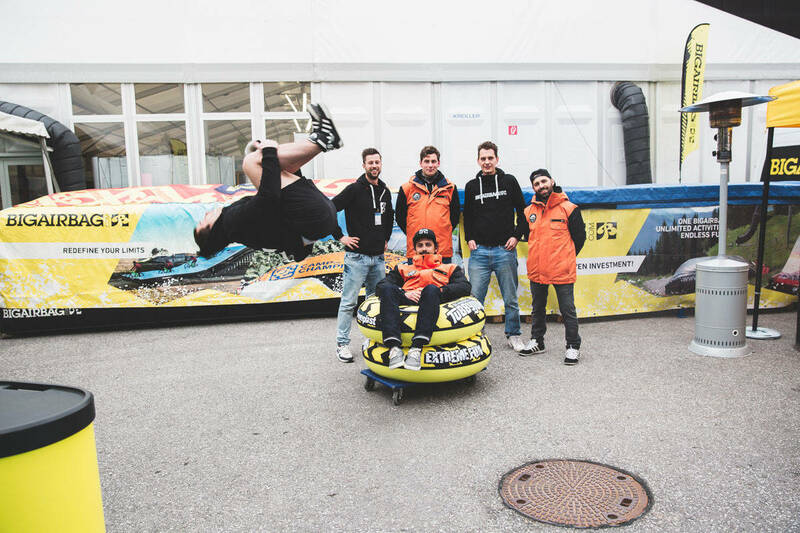 We also brought along our entire international sales team, so we made sure we speak your language. 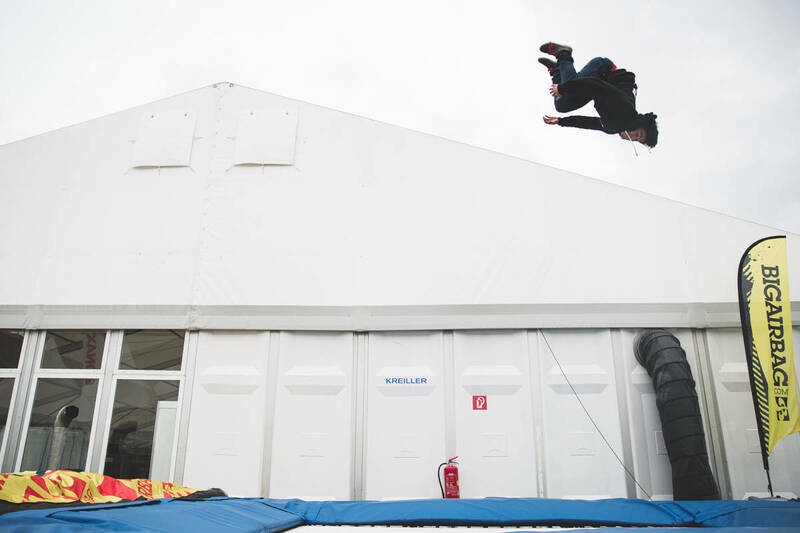 We’ll see you next year at Mountain Planet 2018 in Grenoble! 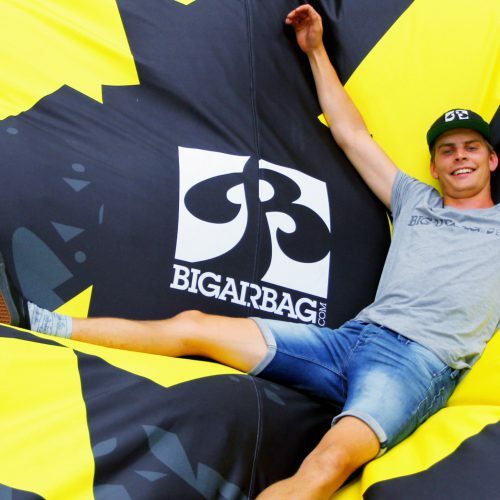 Our athlete Martin Drumev made a vlog of his experience there, check it out! 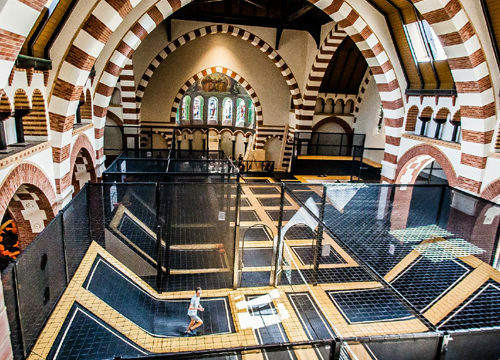 Master the art of flight at Flight Deck 53, located in the historical Clemens church in Hilversum.